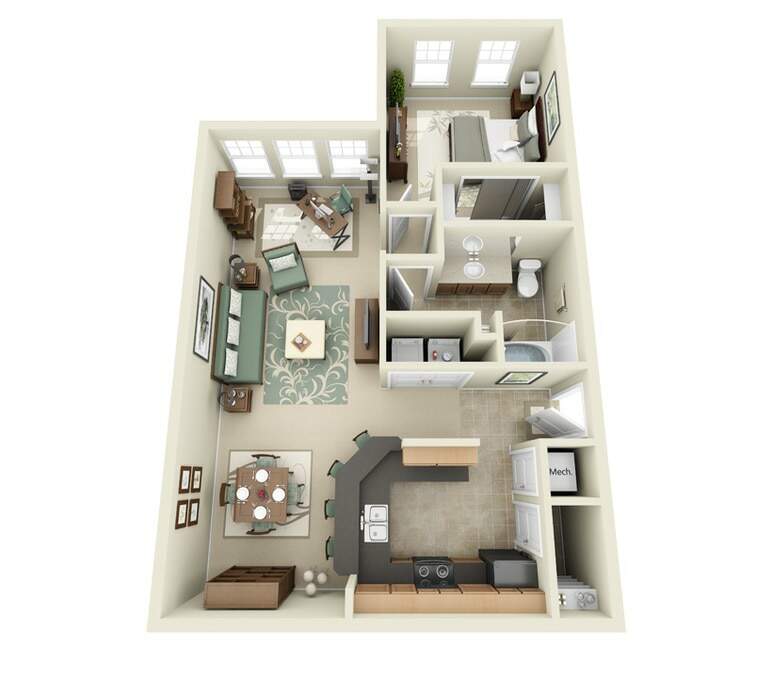 Open floor plan one bedroom apartment with designer kitchen finishes, black appliances, large closet space and a sunroom. 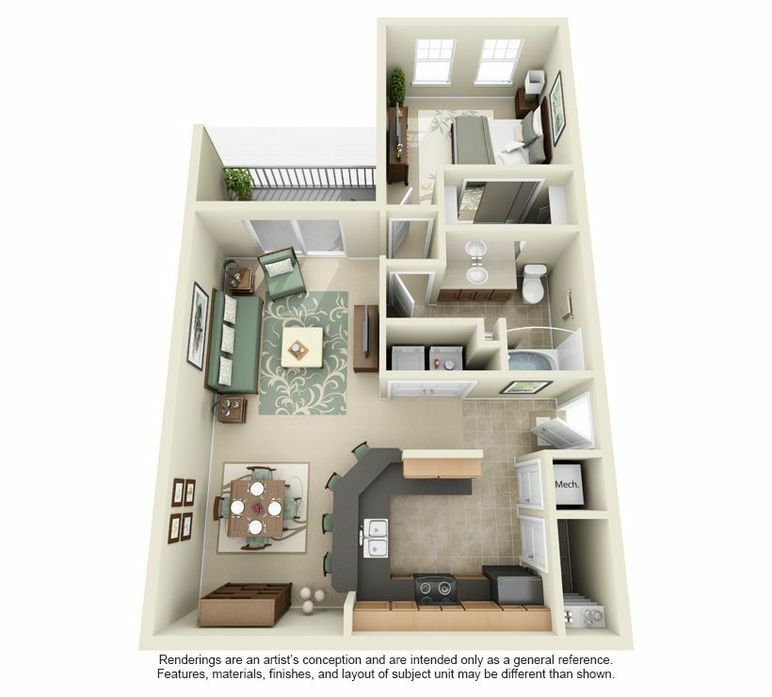 Open floor plan one bedroom apartment with designer kitchen finishes, black appliances, large closet space and a private patio. 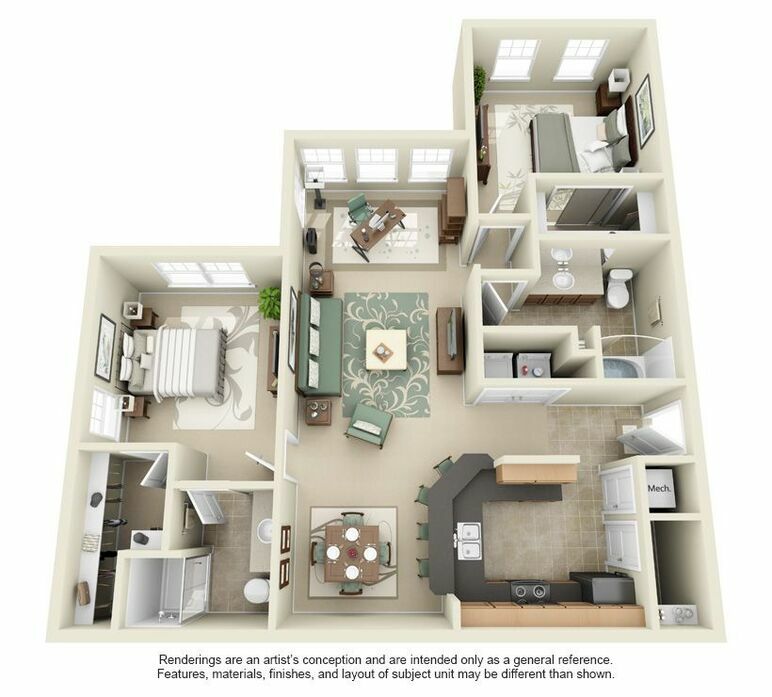 Cozy two bedroom apartment with split floor plan, includes: private dining room, designer kitchen, large walk-in closets and a sunroom. 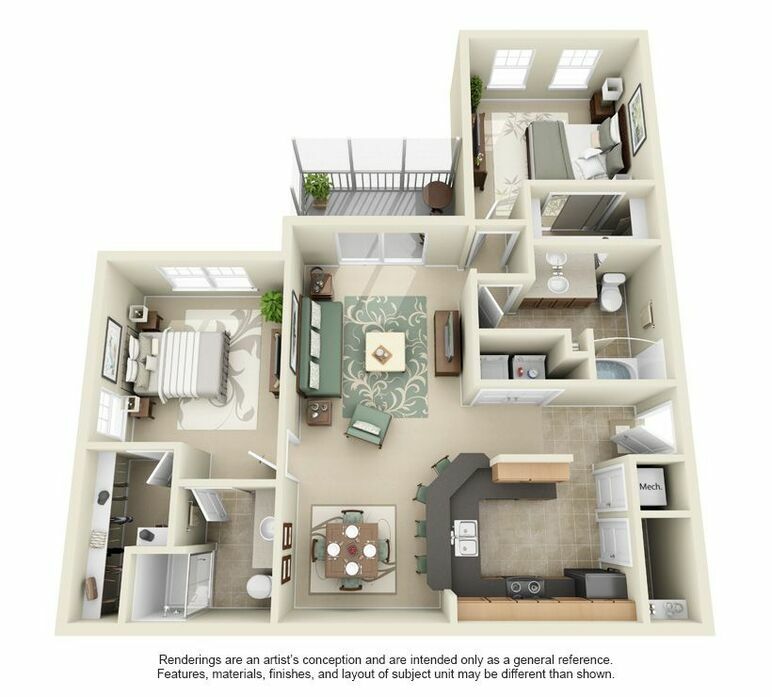 Cozy two bedroom apartment with split floor plan, includes: private dining room, designer kitchen, large walk-in closets and a private patio. 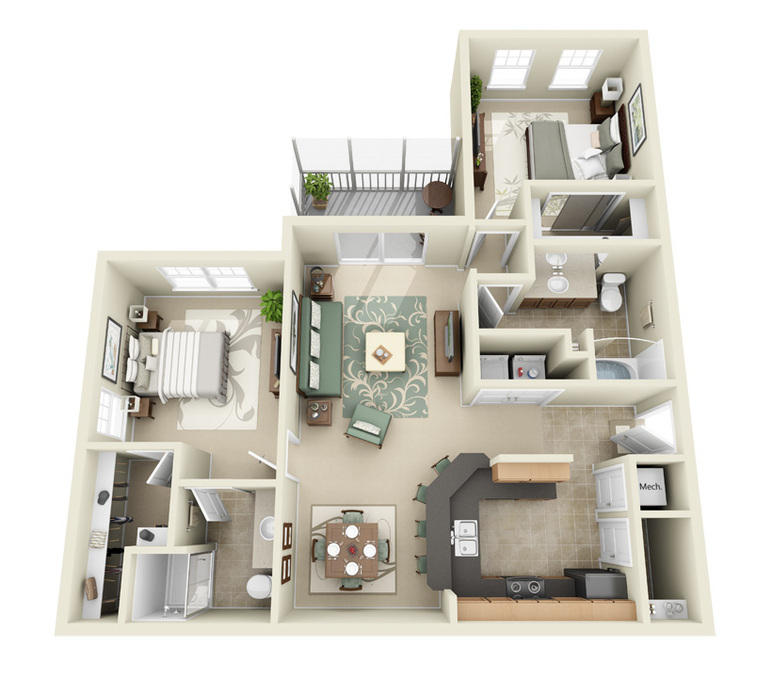 Three bedroom apartment home with a master suite, open layout, private dining room, designer kitchen and sunroom. 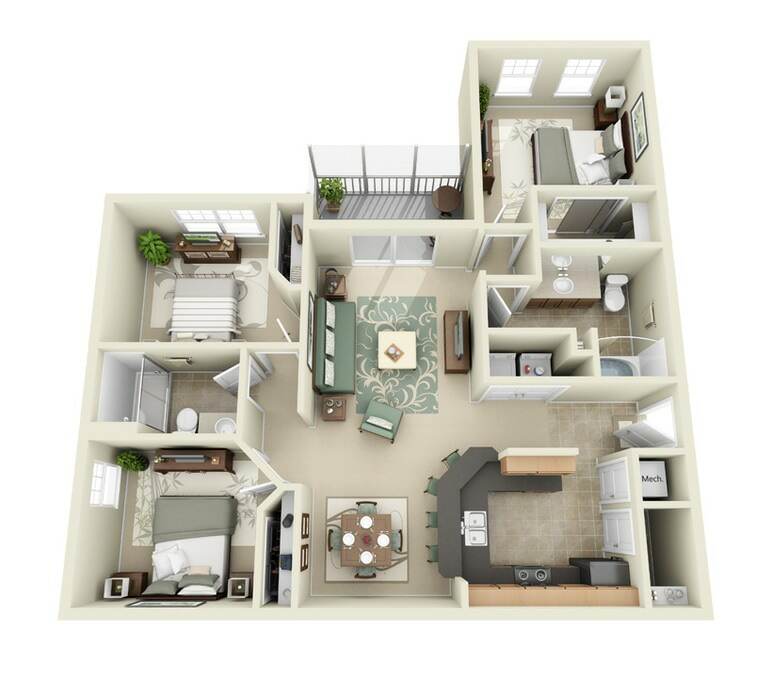 Three bedroom apartment home with a master suite, open layout, private dining room, designer kitchen and patio. 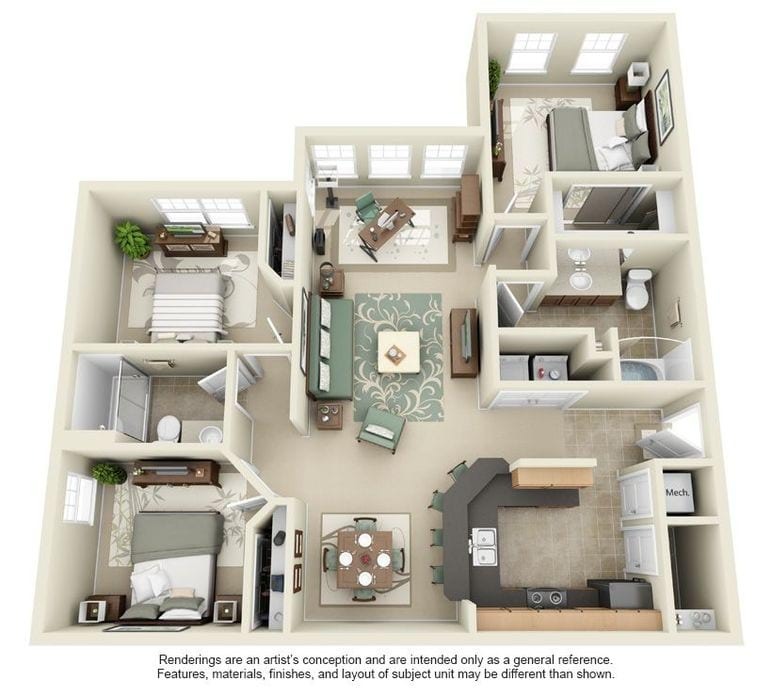 Move into one of the Lakeland, FL apartments from Arbor Glen to enjoy the luxury lifestyle and fine features you desire. Every spacious floor plan in this community comes with nine-foot ceilings, a gourmet kitchen and a roomy walk-in closet. The premium GE appliances help you take care of the daily tasks, so you have more leisure time to enjoy the home’s beautiful sunroom or private, screened patio or balcony. Thoughtfully designed one, two and three bedroom floor plans are available to fit your specific needs. Entertaining and preparing delicious, home-cooked meals is a true pleasure thanks to the equipped kitchens in these residences. Every layout features a gourmet kitchen with stylish, black GE appliances, including an over-the-range microwave and a self-cleaning oven. You can pull ingredients from the frost-free refrigerator or some ice for your beverage from its built-in icemaker. The beautiful wood cabinets feature designer hardware and provide plenty of storage for your cookware and groceries. You and your guests might congregate out on the patio or balcony or perhaps in the warmth of the solarium, depending on which floor plan best suits you. The best part is that the in-home washer and dryer, as well as the efficient dishwasher, help you take care of the cleanup once your guests leave. 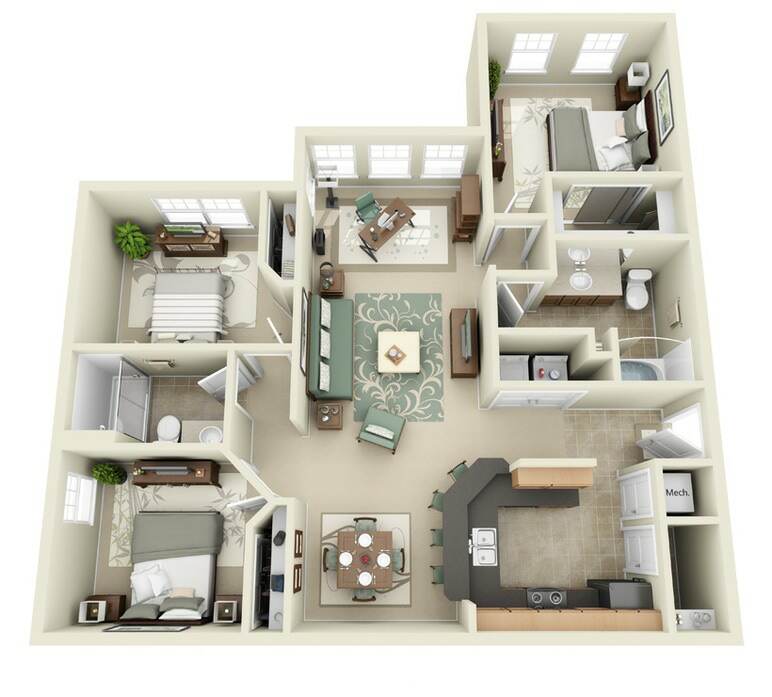 Additional features in these homes include high-speed Internet access and cable television connections to help keep you up to date on all of your favorite shows and website content. The large windows flood every room with natural light, and the towering nine-foot ceilings provide spacious, inviting atmospheres. The kitchens, bathrooms, and foyers all come with twelve-inch ceramic floors that are beautiful and easy to clean. Every bathroom also features a large Roman tub. The bedrooms all offer oversized closets, and some floor plans feature full walk-in closets for those with especially large wardrobes. 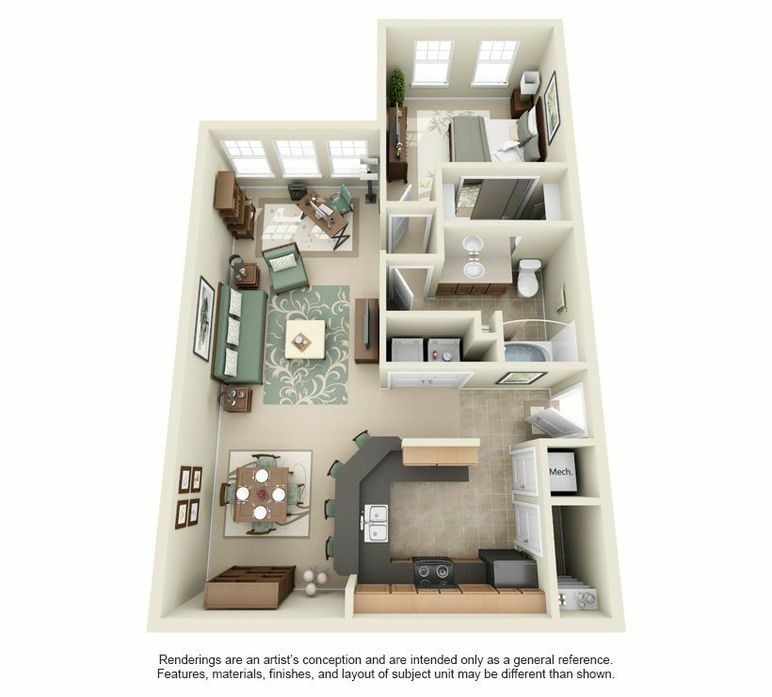 Come by today to take a personal tour of the one bedroom, two bedroom and three bedroom apartments in Lakeland, FL currently available at Arbor Glen.